WATERFRONT in Day Spring Estates 2nd Addition - a gracious, wooded, lakeside subdivision, just minutes from a convenient commute on I-55! 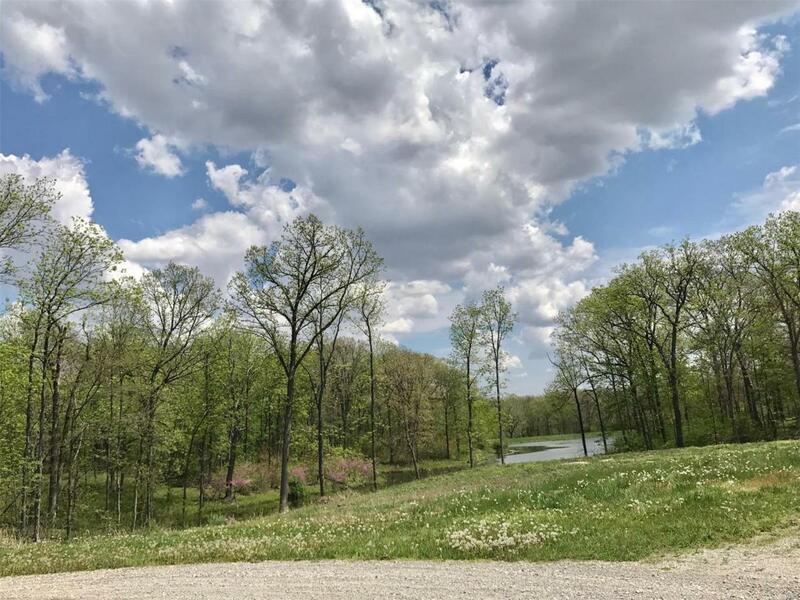 These home site parcels all feature water privileges to the lake, as well as the availability of city water, underground utilities, high speed internet and protective covenants. 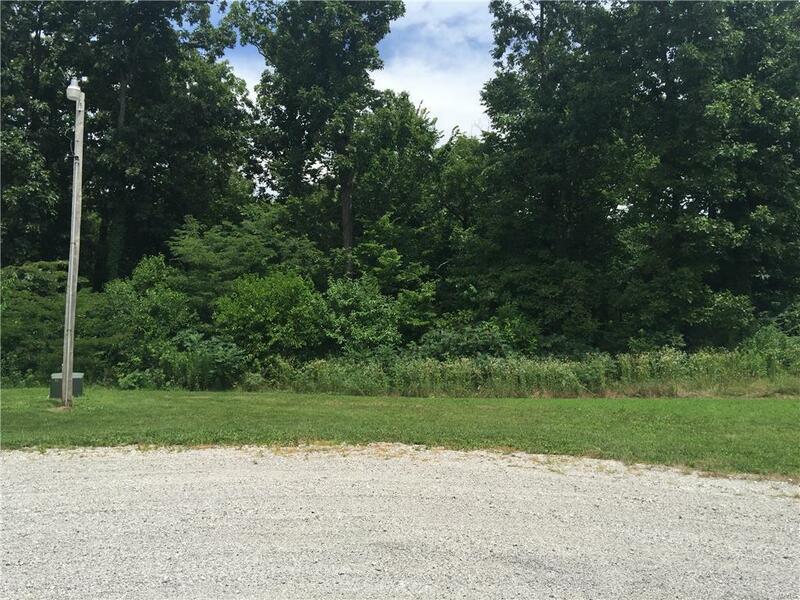 Enjoy the privacy and serenity of mature forest and abundant wildlife in this sophisticated, developing neighborhood. 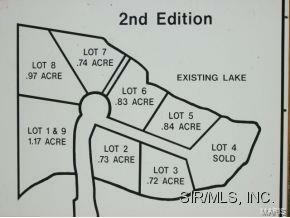 Total of 1.67 acres. Physical address Day Spring 7 & 8, lot numbers 5 & 6.